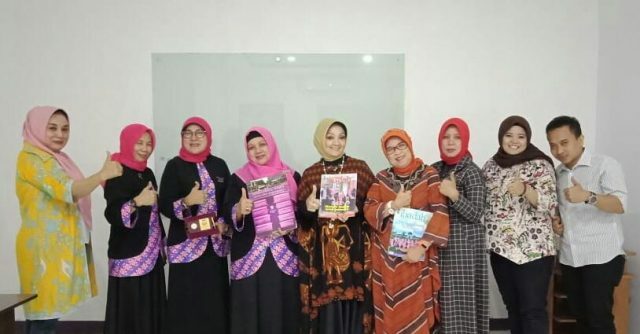 International Women University (IWU) and the Indonesian Muslim Businessmen Association of West Java Regional Representatives (IPEMI PW Jabar) signed an MoU at IWU Campus Jl. Pasir Kaliki No. 179 A Bandung on September 13, 2018. 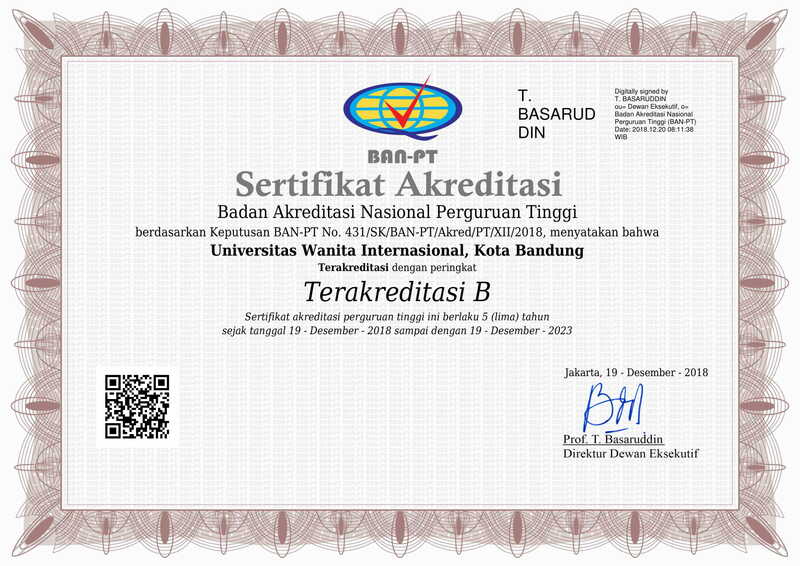 This collaboration is expected to become a bud in the development of Muslim women's education in West Java. As IWU has known, with the West Java IPEMI signing a collaboration for the next 5 years, the signing of the cooperation was carried out by the Chancellor of IWU Dr. Hj. Dewi Indriani Jusuf, SE. M.Si with the Chairman of IPEMI West Java Ir. Diah Ivoniarty, MM on Thursday, September 13 2018 at the International Woman University Campus, Bandung.